Have your cake... and eat your candles, too! 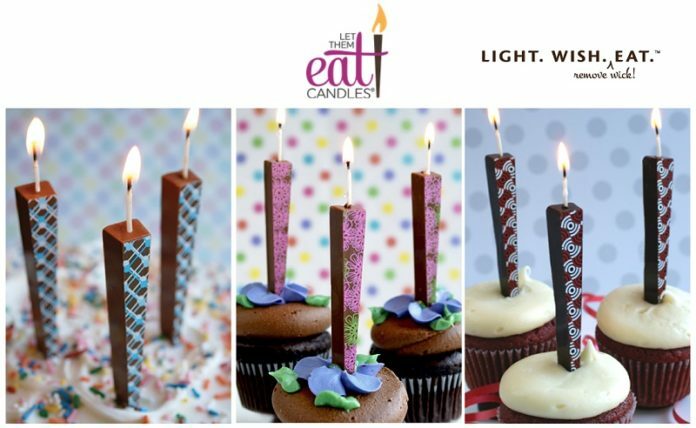 Let Them Eat Candles makes delicious and handmade edible chocolate candles for every celebration. Available in dark and milk chocolate, Let Them Eat Candles are the delicious exclamation point for every celebration. 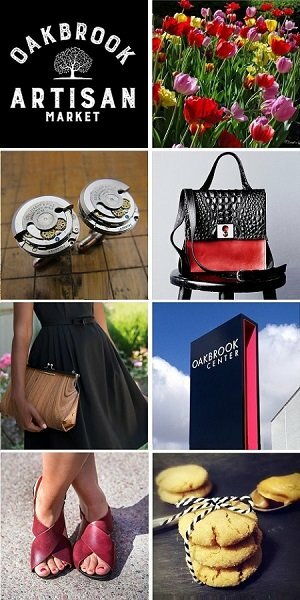 Meet the Chicago-based makers of Let Them Eat Candles at the Chicago Artisan Market at Morgan Manufacturing (401 N. Morgan St., Chicago) on Sunday, September 16, 2018 (10am-4pm) along with Chicago’s finest artisans in food, fashion, home goods + art. 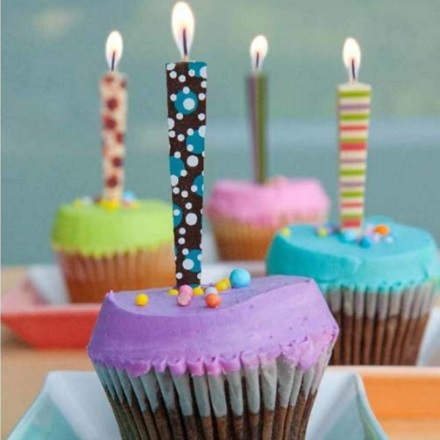 Created by North Shore mom, Loree Sandler, the idea of edible candles came after her youngest son’s 12th birthday party. While his face glowed behind the lovely cake they had baked together, Loree watched the waxy little candles killing themselves on the freshly whipped icing. Generic, mass-produced and entirely artificial, the candles didn’t deserve the pedestal upon which they puddled. Can you eat the wick? Either you can reflect and celebrate your past, present and future, or you can grant someone 3 wishes! Loree is trained as an architect, and as one devoted to details, she knew the birthday candles were ripe for revision… and thus began her journey to improve upon a tired tradition. Please visit the Let Them Eat Candles website to learn more and purchase the edible candles.